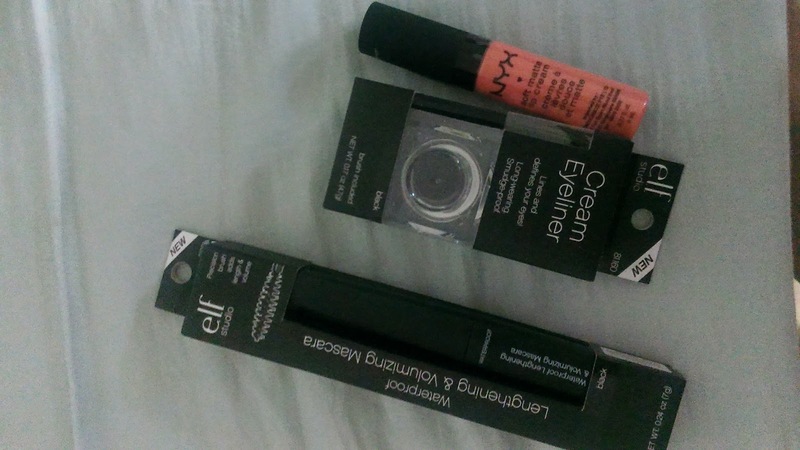 Today I did a small haul for makeup at my neighbourhood mall. 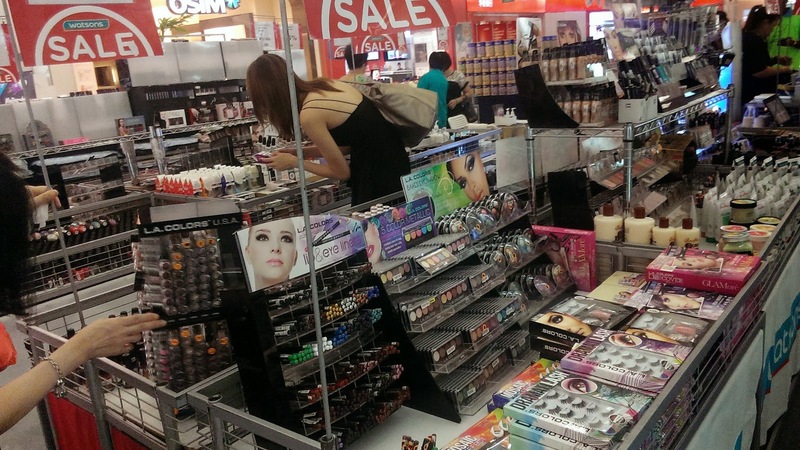 There was a e.l.f NYX, L.A Girl and Coastal Scents makeup stall on level 4. I went there this morning and bought some stuff. An eyeliner, a liquid lipstick and a mascara. I am in desperate need for mascaras since I had to clean out all of my mascara. 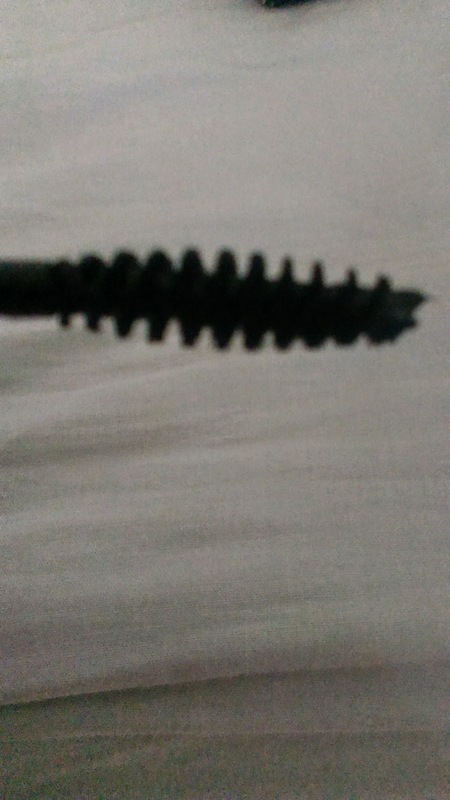 My previous mascara, the Maybelline Volum Express The Falsies Big Eyes Washable Mascara, was stolen by the Borrowers. Here’s the things I bought. I tried the mascara first since I needed a mascara pronto. It did not end well. 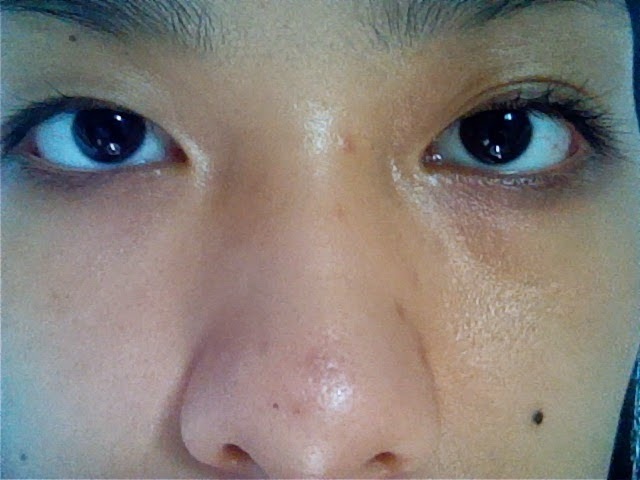 As you can see, the mascara was not waterproof. 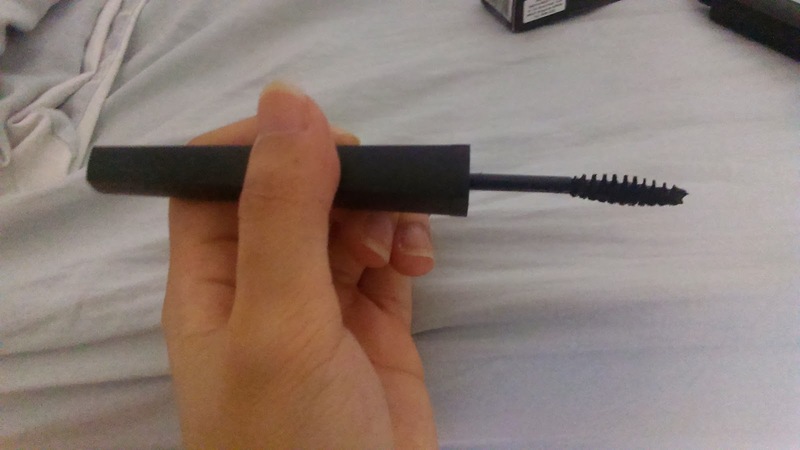 My lashes need waterproof and smudge-proof mascara, or it won’t stay curled and flawless. The only other mascaras that I have found that works are from the Maybelline line. I will review the others soon. This haul is small, but that is by design. I cannot be one of those bloggers out there who drop 200 dollars every time they hit the beauty aisle. I am still a student and I still get an allowance from my mother. What I haul may not always be the trendiest, but they are dependable and cheap. I am trying to save money by budgeting my hauls. I have also done a haul in Sephora and will post that soon. Ciao, everyone! Have a nice day! UPDATE: The total money spent here is 35.70SGD. I would suggest going for the eyeliner and liquid lipstick I bought here, since the reviews are good and also I have one of each in other colours.